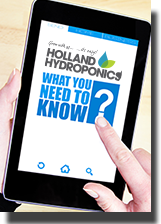 Having tapes and zippers on hand in your hydroponics grow room is important for the maintenance of your environment. 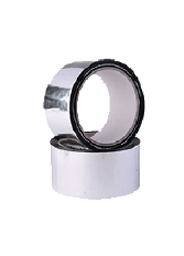 Duct tape is strong and can be used to fix items in place or join products such as ducting and fans. Aluminium tape has a higher resistance to heat so is great for those hot spots, and reflective tape helps you to get more light reflected within a certain spot. We have four types of tape available for your growroom. Duct tape has many uses around the grow room, such as hanging reflective material, fixing cables in place, joining ducting to silencers, fans, carbon filters, etc. Self-adhesive Velcro tape. Sold by the metre. Single Zippers are ideal for making permanent doorways in plastic sheeting.